Although everything seems like joy and happiness, the reality is different. Everything is a mask. The tango in the background is sad because it knows. It is a broken heart that talks of pains because it has lived too much. The tango knows to search is in vain because from searching, one finds and sooner or later, it loses what was found. The Price of a Betrayal Although everything seems like joy and happiness, the reality is different. Everything is a mask. The tango in the background is sad because it knows. It is a broken heart that talks of pains because it has lived too much. 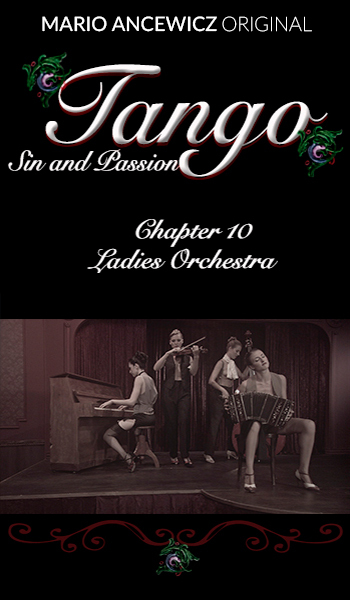 The tango knows to search is in vain because from searching, one finds and sooner or later, it loses what was found.